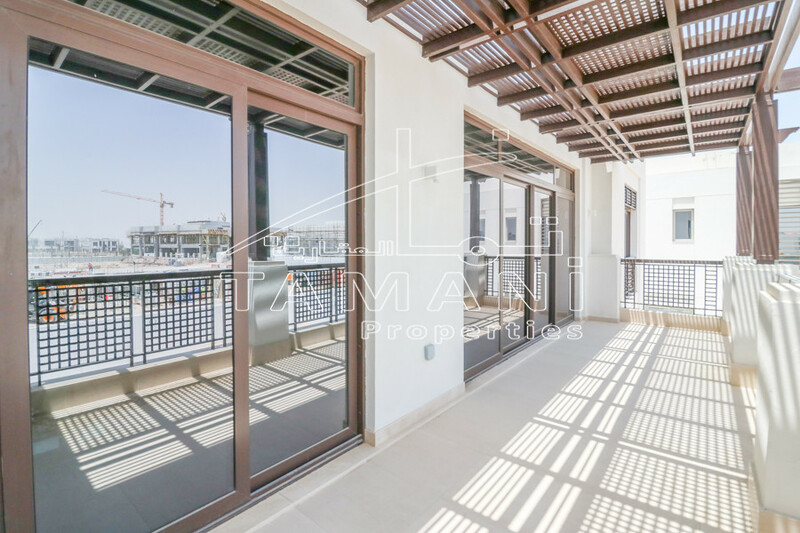 Marina Arcade is a advanced, residential tower in Dubai Marina gloating outstanding views of the Palm Jumeirah, Dubai Media City, Jumeirah Beach and The Emirates Golf Course. Located in a vivacious and prominent waterfront neighborhood, Marina Arcade is a few steps away from praised restaurants and well connected public transportation links. *** Please note that this payment plan is only valid till 31st December 2016.